Contact Us Today! Get Started With On Site Training With One Of Our Expert Coaches In Healdsburg! At OPEX Healdsburg our Personalized Fitness program is the best way to not only meet your fitness goals, but exceed them! At OPEX Healdsburg, you have daily support from your own fitness coach who provides you with personalized workouts that are guaranteed to improve your strength, cardiovascular health, agility, and endurance. Whether your priority is to lose weight, prepare for a sport, or use fitness to improve your health and help balance your hectic life, we have a coach who will guide you there. OPEX Healdsburg Personalized Fitness Is For Anyone! All ages and fitness levels are welcome and encouraged to enroll. Our coaches are not only experts in health and fitness, but they are also expert motivators and supporters. We pride ourselves on providing each client with a safe, clean, and friendly environment from day one. At OPEX Healdsburg, your goals are our goals; and we want you to be successful in and out of the gym! If you want to get in the best shape of your life, there is no other option than OPEX Healdsburg's Personalized Fitness Coaching. 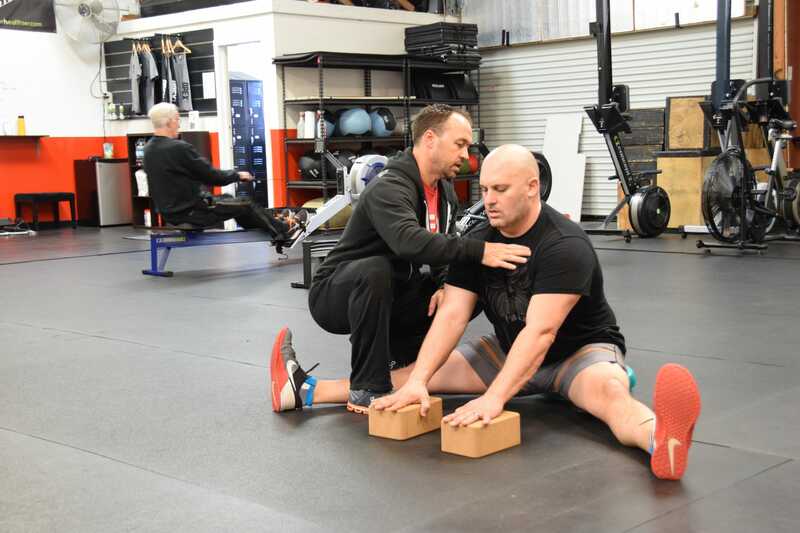 You will be paired with a professional coach who works one-on-one with you on fitness, nutrition, and lifestyle factors so that you are able to make progress for the long run! And the best part? You will actually enjoy working out again! No workout is the same; so, forget the long and tedious workouts and come have fun at OPEX Healdsburg. The Fitness Program You've Been Waiting For! 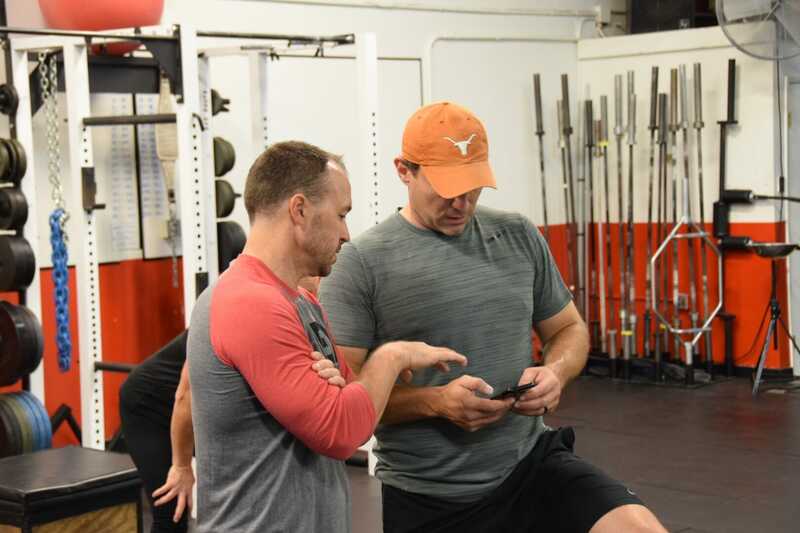 If you've been looking for the best full-body health and fitness program in Healdsburg, then look no further than Personalized Fitness Coaching with OPEX Healdsburg!